As a homeowner, there are many items to consider with the on-going maintenance and upkeep of your property, and while a basic homeowners insurance policy protects your home, these policies most often exclude your underground service lines. These lines include the piping and wiring that transport vital resources to your home such as water, power, and telecommunications. What if you had a leaky underground pipe due to rust? What if the water main coming in to your home broke? That’s where Service Line Coverage comes in. Service Line Coverage is an extra layer of insurance to protect your property. The coverage extends beyond a basic homeowners policy, insuring the service lines to and from your property. Without this protection, you could face hundreds, if not thousands of dollars in repairs out-of-pocket. The American Society of Civil Engineers estimates nearly 240,000 water mains break every year. While the city is responsible for the main water lines, your property service lines are your responsibility. 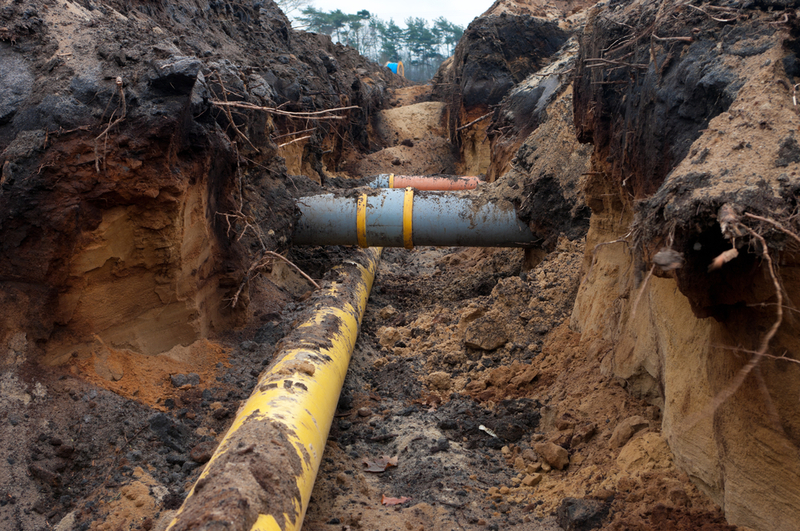 These damages can be very expensive when you consider the special machinery and excavation that will be needed in order to access, repair and replace the pipes. What does this added protection cover? How can I make sure I have Service Line Coverage? Contact your Doyle and Ogden agent at 616-949-9000 or click here for a quote. We can help let us review your homeowners policy and ensure you are properly covered in the event of a service line emergency.